A political news & information podcast on issues that matter to the African Diaspora and Africa. This does not exclude others but does focus on areas pertinent to the progress of Black peoples throughout the world. All music on this podcast has been released under a creative commons license. 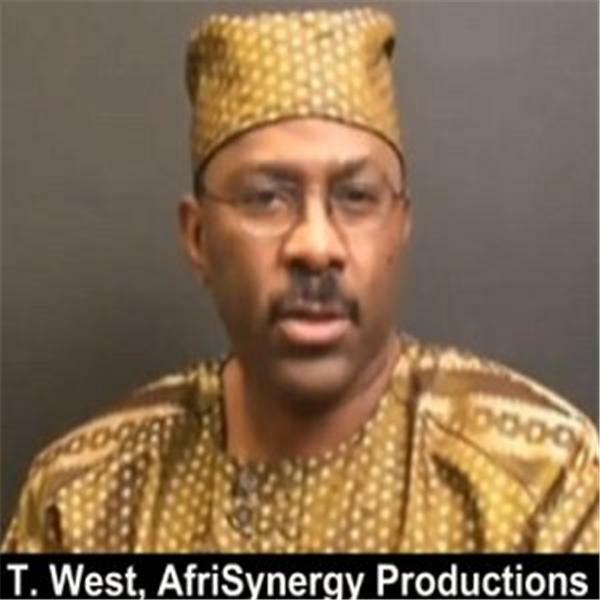 AFRISYNERGY: Building the capacity for a strong United States of Africa and African Diaspora. When President Obama tells you that you must FIND YOUR OWN DESTINY as African Americans, he is indicating that you must now look beyond the ordinary and reach for the extraordinary. This is what I want to talk to you about. Whether you are counted among those who are primarily concerned about your earnings from your properties, commonly known as bourgeoisie, or just the ordinary person struggling to make ends meet every day or somewhere in between the two, I want your intense attention. Rupert Murdoch, Republicans and The Altar and The Sacrifice - Your Children!